Playing around with a starburst-shaped lens filter! 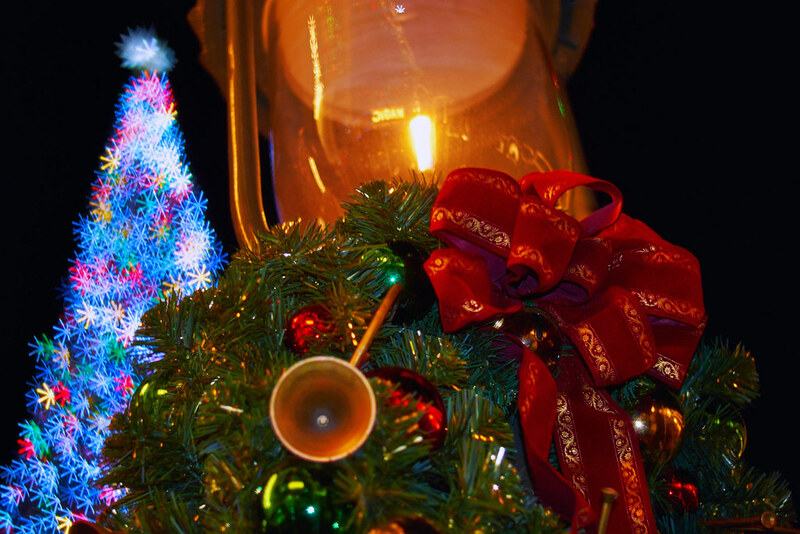 This entry was posted in Main Street USA and tagged Christmas, filter, gas lamp, main street, tree. Bookmark the permalink.